1. 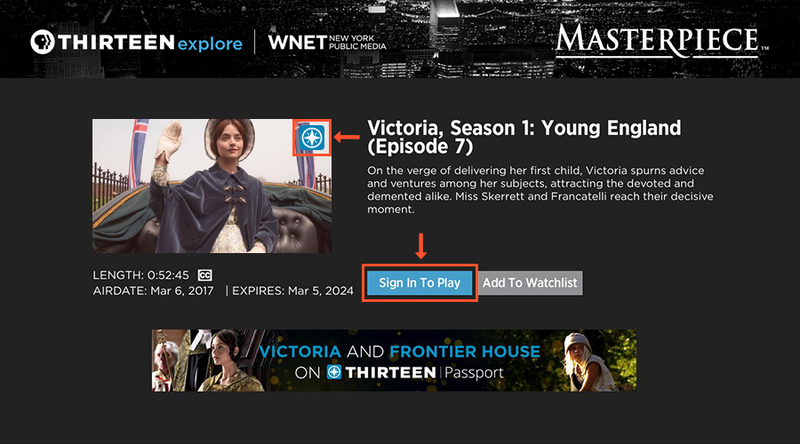 Download Thirteen Explore Channel to your Roku player (version 2+). On a Roku, go to Streaming Channels Search Channels type in “THIRTEEN Explore” Add channel Go to channel. 3. Roku will prompt you to Pair Now to get your pairing code. Please note, this is different from your Passport activation code. 4. When you select Pair Now you will receive your pairing code on screen. Please leave this window on, as it will close automatically if paired successfully. 5. 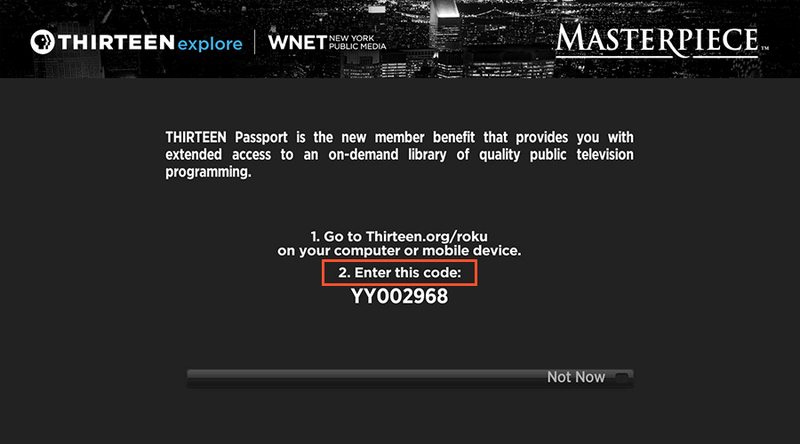 On your computer or mobile phone, go to thirteen.org/roku. Enter the pairing code from your TV (step 3) and choose Continue. 6. You should see an Almost There message. 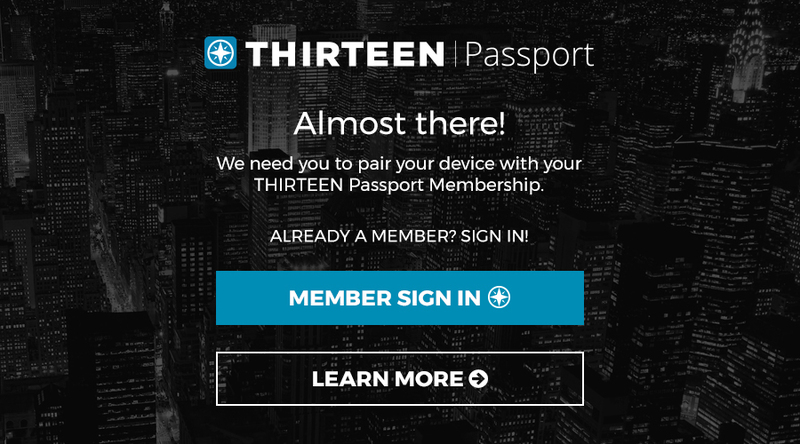 Select Member Sign In if you are an existing THIRTEEN Member who activated the Passport member benefit. If you are not a THIRTEEN Member, click here to become a member and gain access. If you are a THIRTEEN Member but have not activated Passport click here to get activation instructions. 7. 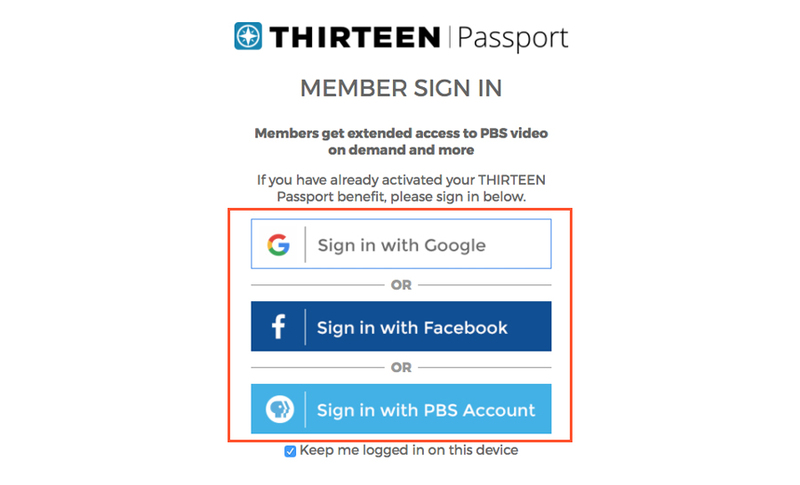 If you have already activated THIRTEEN Passport, sign in with either Facebook, Google or your PBS account. 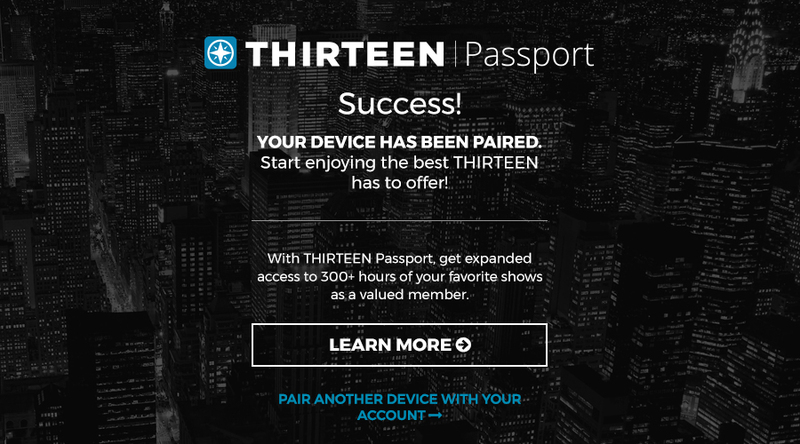 If you have not activated THIRTEEN Passport click here for activation instructions. 8. You will be brought to a landing page similar to the one below. 9. Review and accept our terms. You must accept the terms to access THIRTEEN Passport. 10. Once you’ve signed in and accepted the terms, you should see a Success! Window, and you can enjoy your Passport video on Roku.